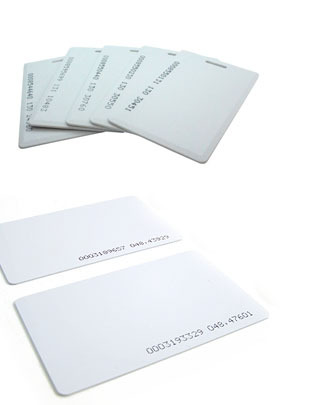 Our RFID Access Cards are manufactured in-house under stringent quality practices. 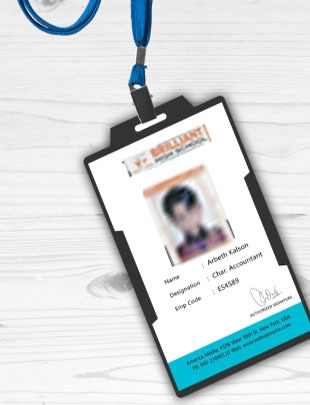 Therefore, you can be assured of the life and service of each of our cards..
Each card comes with washable nylon tags with non-erasing print which never fades or washes out. 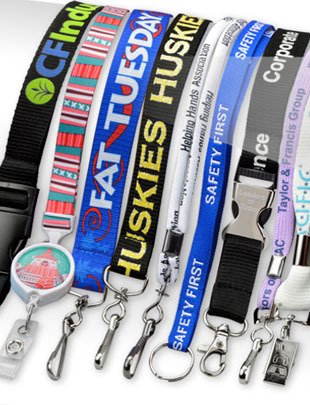 Students can comfortably wear their tag on their person without worrying about losing it. 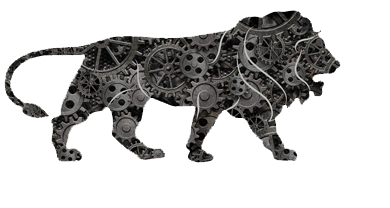 Printing can be done in single, dual, and even multiple colours as per your requirements. You can also choose from a range of three tag sizes: 12mm, 16mm and 20mm. 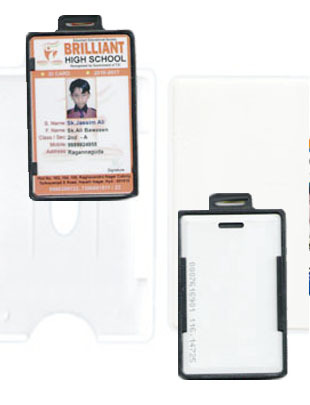 Each tag comprises dual holders that can fit an RFID card on one side and a PVC card on the other. 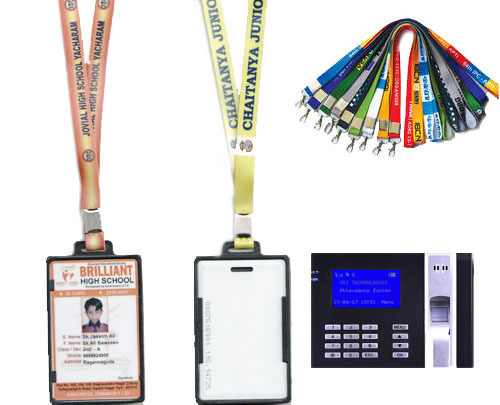 Though students cannot remove the card from the holder, our technicians can use special tools to replace them if ever the need arises.